So I haven’t completed disappeared from the blog. I’m currently four weeks into a nine week trip travelling around the States, which included six days in Toronto, Canada. So although I have been quiet on the blog, I have been spamming my Instagram with photos from my travels and sharing my excitement about school buses, corn mazes and all things American (and things that are just totally normal to Americans but make me feel like I’m in a movie – ha!). Over nine weeks I’m covering two countries (possibly three), 15 states and over 17 towns and cities. So following our six day trip to our first stop – Toronto – I’ve put together 11 things you must make time for during a visit to Canada’s largest city. 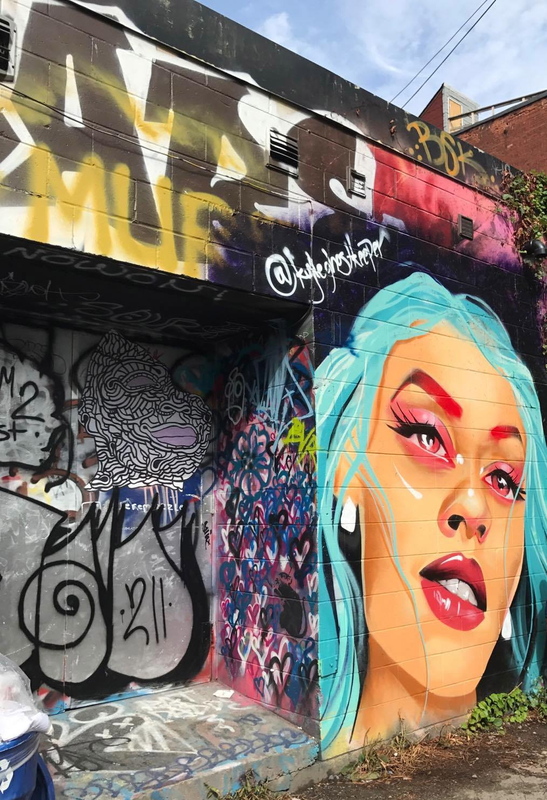 Wonderful street art can be spotted throughout the city but Toronto’s Graffiti Alley – a colourful explosion of art work by talented artists – is well worth a visit. MY HEAVEN! If you follow me on social media you’ll know how much I love a colourful background for my photos so this alley was perfect! Escape the hustle and bustle of the city and take the ferry across to Toronto Islands to experience breath-taking views of skyline. 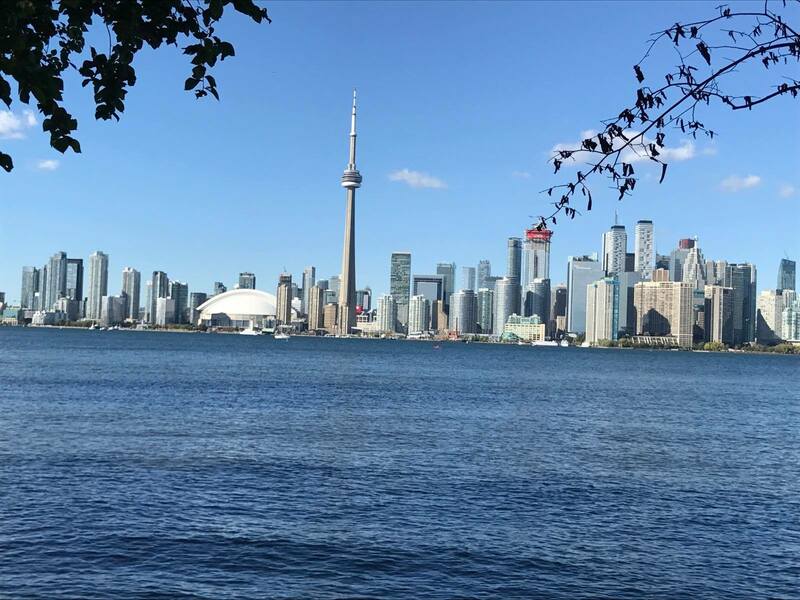 Start at Centre Island and snap that picture perfect shot of the city, admire the city’s impressive architecture (including the CN Tower which was once the world’s tallest tower) and watch the planes landing at Billy Bishop airport. The islands offer beaches, gardens, an amusement park and a petting zoo. It is free to enter the island however the ferry is priced at $7.25 CAD for adults and $3.50 CAD for children. For beer lovers, Toronto boasts a fantastic selection of local brewhouses. I’m more of a wine and gin type of girl but Canada (and America) has converted me! My favourite place was Amsterdam Brewhouse on the lake for bargain beer offers and a great selection of flights and cocktails – you can even enjoy a beer cocktail! I’m not normally a huge fan of sports but loved nothing more than sitting at the bar with a beer flight watching the ice hockey and NFL. So chilled! 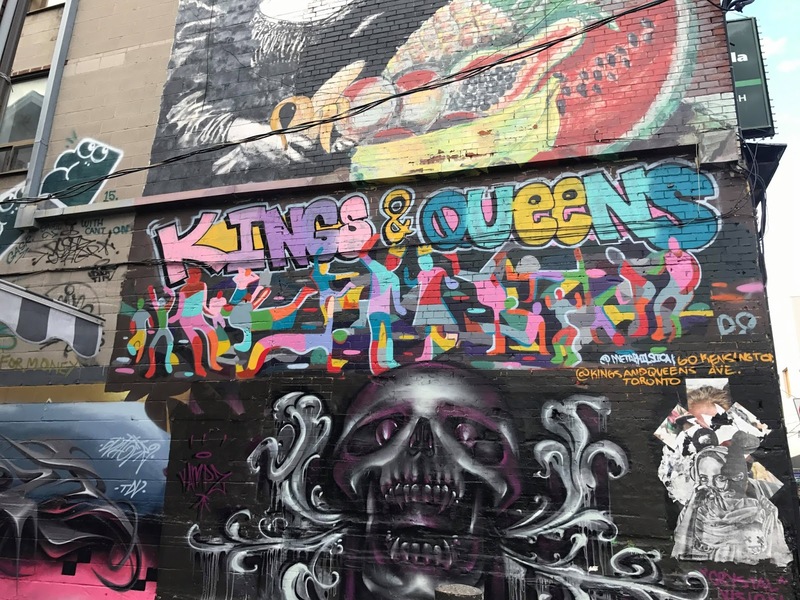 For a taste of Toronto’s buzzing nightlife, make sure you stop by King Street West and check out the cities best bars and clubs. 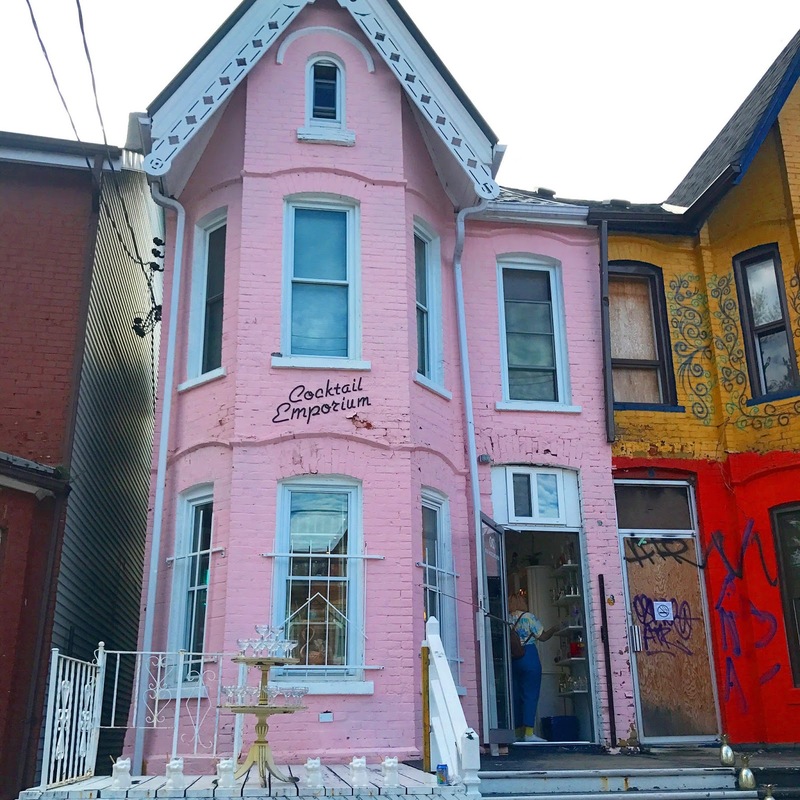 I also loved Queen Street West for quirky shops and independent restaurants, cafes, and bakeries. When you think Toronto, chocolate isn’t the first thing that comes to mind. 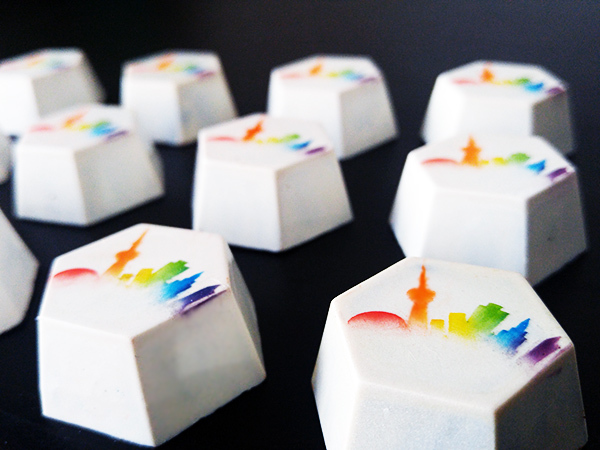 But Toronto is home to a variety of top quality chocolatiers, bakers and gelato creators. Chocoholics should go on the Tasty Tours chocolate tour around the city – this is the ultimate chocolate lovers dream tour. Learn about the art of chocolate tasting and sample chocolate from bean to bar (no really, you will actually get to taste chocolate from when it starts as a raw cacao bean right to a chocolate bar!). Watch a chocolate demonstration by an award-winning chocolatier and learn why chocolate really is a fruit! We were able to sample interesting sweet treats including Bourbon smoked chocolate gelato, Goats cheese and blueberry macarons, Parmesan chocolate and Green tea Kitkats. One of our stops including Death in Venice – an authentic Italian gelato shop. Death in Venice offer a lot of interesting flavours including Bourbon smoked chocolate as well as Peanut butter toasted croissant and Pistachio baklava. We were able to have a peek in the kitchen and learn a lot about the gelato making process there. It was interesting to find out how Death in Venice use only second fruits in their gelato – these are fruits which cannot be sold in stores due to being bruised or mis-shaped. This way nothing goes to waste and local farmers benefit. Being in Canada they also use a lot of maple syrup in their produce. 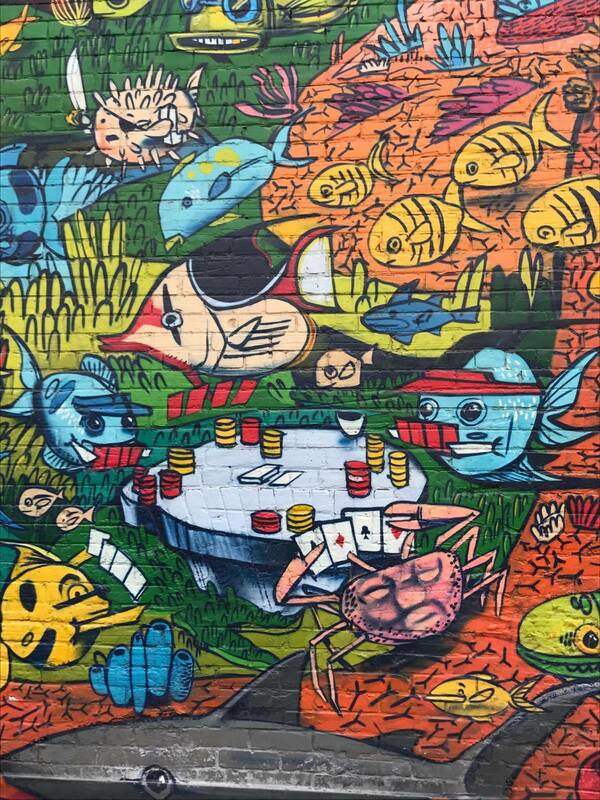 I loved the graffiti mural outside Sanko – the Japanese food store we visited. 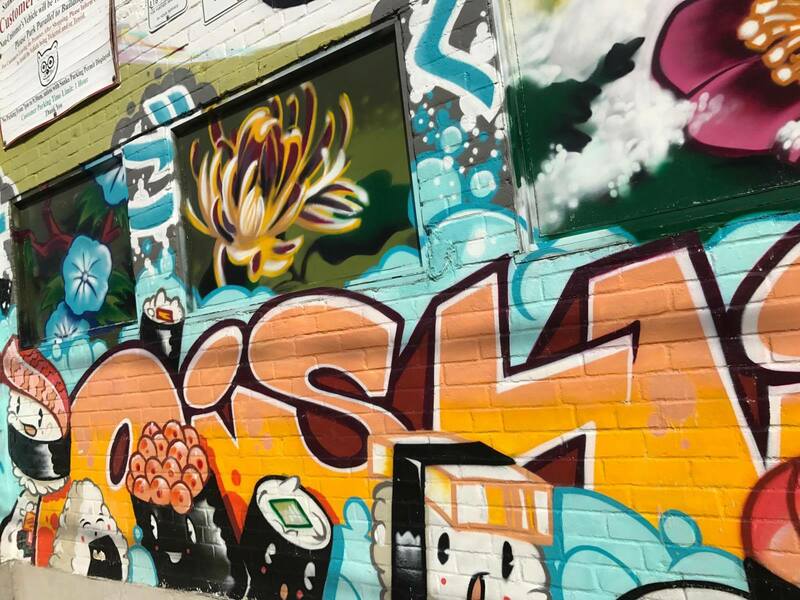 The wall is a mural for Japanese and Canadian culture and includes playful illustrations of traditional symbols of Japan including cherry blossom, sushi, origami as well as nod to Vancouver’s baseball team. Each guest on the tour will also get to try the Toffle™, aka the Toronto Truffle. This new dessert was invented by Tasty Tours to celebrate Canada’s 150th birthday and is known as the love child of a chocolate truffle and a maple butter tart. I thought I’d gone back to London for a moment when I found out the name of this part of town, but this Kensington couldn’t be more different! If Camden and Shoreditch were to have a lovechild, Toronto’s Kensington Market would be the product. 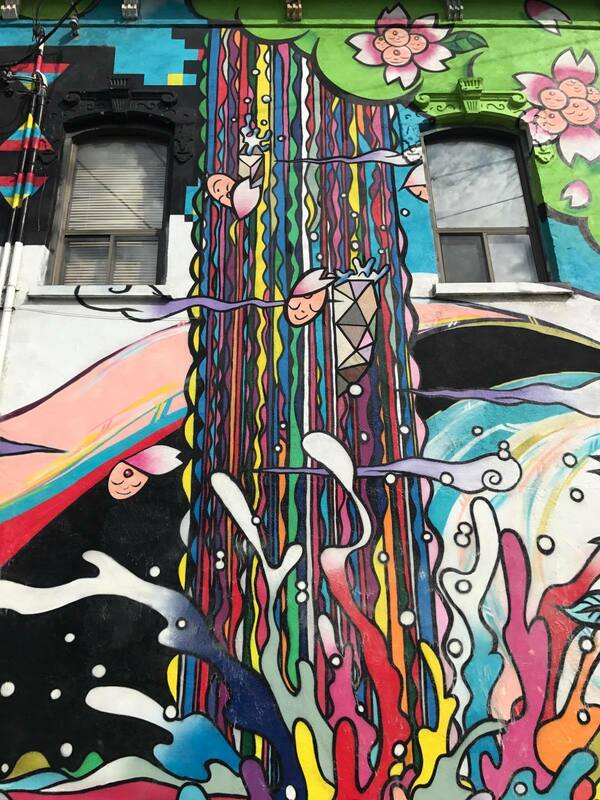 Kensington Market is an art clad neighbourhood and melting pot of European and Asian restaurants, vintage shops, record stores, speakeasies and culture spaces and galleries. 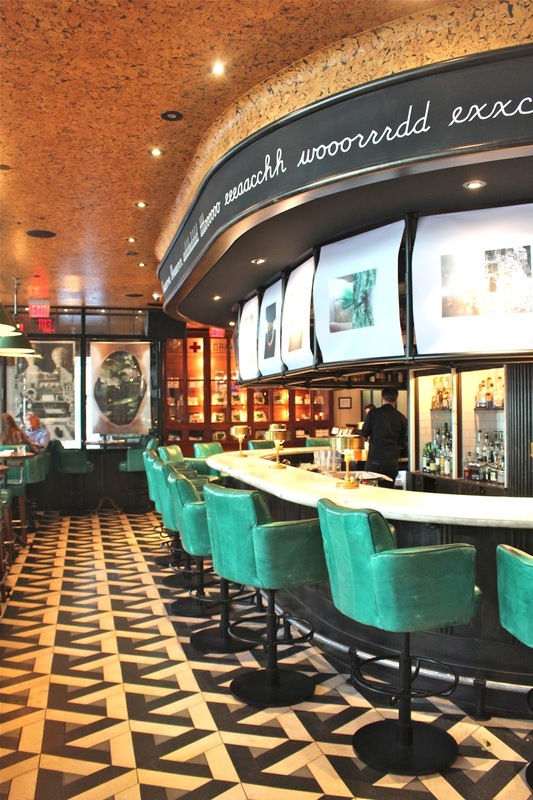 This area is the perfect place to grab a bite to eat (whatever you fancy, it’ll be there!) and also for a spot of shopping for some items you won’t find elsewhere. If I were to live in Toronto this would be my hang out. Head to Toronto’s historic Old Town and pop into St Lawrence Market for traditional Canadian fare. This old school style market, which is over 200 years old, is a foodies heaven offering artisan goods and high quality food from over 120 vendors. You can also pick up Toronto and maple themed souvenirs for a much lower price than elsewhere in the city. 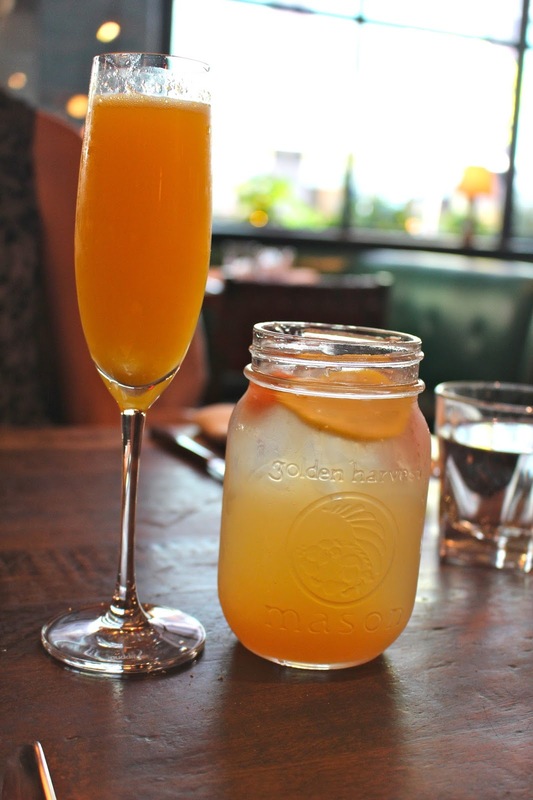 Toronto has a wide variety of brunch spots, but nothing beats a relaxing Sunday Soul Brunch at Drake One Fifty. Chow down on French Toast with strawberries and pistachio cream, a delicious Turkey melt or the restaurant’s signature One Fifty burger – which may be one of the best burgers in the city. All washed down with innovative cocktails or spiked sangria’s – the white wine sangria is mixed with tequila if you looking for that hair of the dog beverage. To top it off, award-winning quartet The Mercenaries put the funk into this brunch with the sounds of Ray Charles and Aretha Franklin. 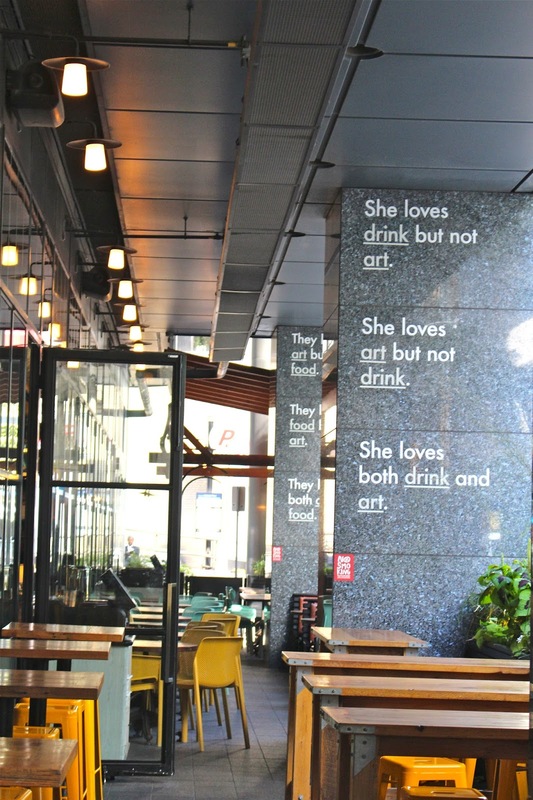 This arty venue is located on the corner of the intersection of York Street and Adelaide Street West. Make your way to Spadina Avenue and Dundas Street West for Toronto’s Chinatown. This vibrant hub is one of the largest Chinatowns in North America. This captivating neighbourhood offers a huge variety of cuisines including Chinese, Thai, Japanese and Vietnamese so you’ll be totally spoilt for choice. This is an area I would definitely like to spend more time in if I was to return, the atmosphere on a Saturday evening was amazing! Toronto is known for it’s icy winters so make sure you keep warm by exploring the city underground via The Path. See different parts of the city without venturing outside as you navigate your way around this underground world. 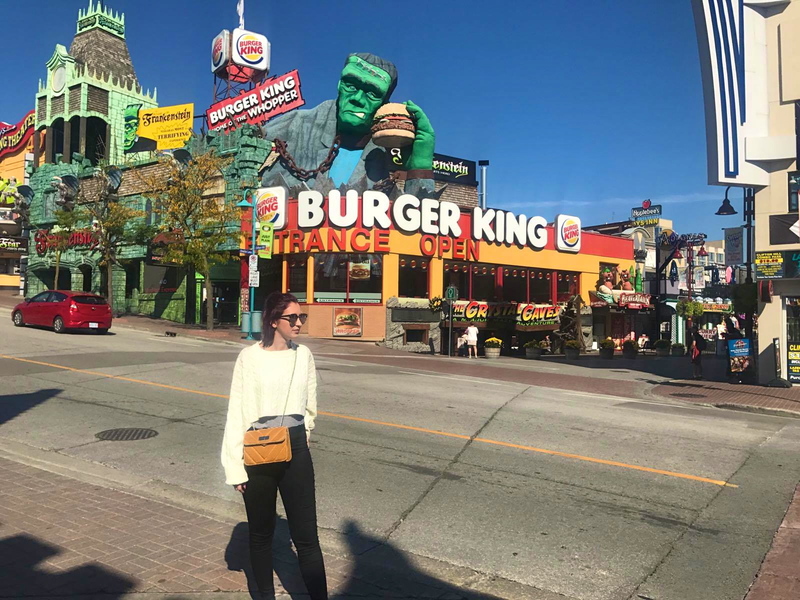 There’s plenty of stores and places to stop for a bite to eat to keep you busy as you venture from A to B.
Niagara Falls is one of Earth’s natural wonders and a must visit when in Toronto as it is located just two hours away. Book a guided tour or make your own way there with Megabus or Greyhound to Niagara bus terminal – which is a short bus or taxi journey from the falls. You can get close to the falls on the Hornblower Boat cruise, and gamble in Niagara Casinos. Make sure to check out Clifton Hill which is located just a short walk form the falls. With its bright décor and flashing lights, it may feel like you’ve entered a theme park and not Niagara Falls, but this area is a top destination for restaurants and entertainment. I was obsessed with the place. Some may see it as tacky, but it was my heaven with all of the colourful buildings and huge Frankenstein towering over us. There’s also the Niagara Sky wheel, a towering 175 feet, this offers fantastic views of the falls. Of course the Falls themselves are absolutely stunning. The sound was so relaxing too, I could have just stared and listened all day. A visit to Canada is not complete without trying poutine! Traditional poutine is a hearty dish of fries smothered in gravy and cheese curds. Poutine is available all over the city and there’s even fast food joints dedicated to the delicacy including Smoke’s Poutinerie. I’m always up for any dish that looks like a heart attack on a plate so this ideal for me and of course I loved it. Don’t judge this dish by its appearance, trust me its good! As we are travelling to over 17 cities you can imagine that our budget is tight but we managed to find a bed and breakfast in downtown – McGill Inn B&B – for a reasonable price. The guesthouse is in a great location as we managed to avoid getting on a bus or subway during our whole time in the city as everything was so walkable. 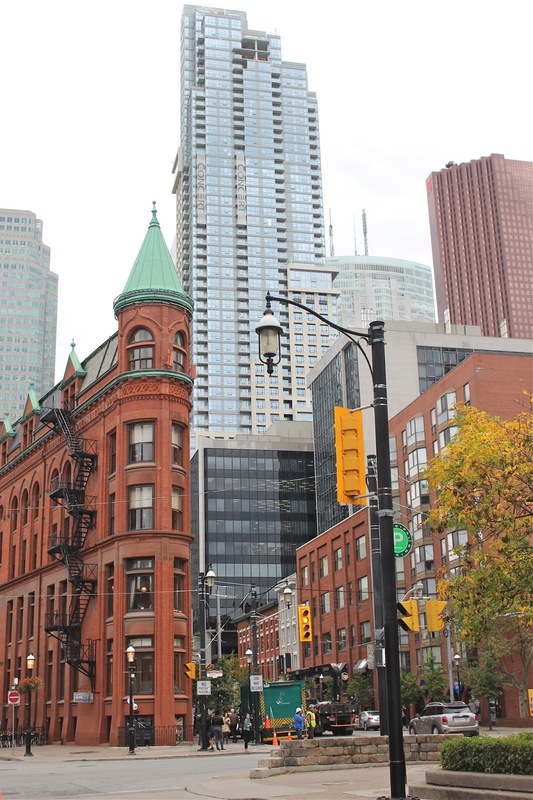 For example the guesthouse was about a 10 minute walk to the Eaton Centre Shopping Centre and Dundas Square (Toronto’s Piccadilly Circus and Times Square) and 25 minutes to Kensington Market. The B&B is pretty basic but features everything you need such as huge bathrooms with a few amenities, free wifi, and a breakfast which you are able to just help yourself to. I particularly liked making peanut butter and Smuckers grape jelly on toast (living my childhood dreams haha). We flew with Canada’s budget airline WestJet from London Gatwick to Toronto Pearson. This cost £200 one way (with a $15 CAD charge for checked luggage when you arrive at the airport). The flight includes complimentary soft drinks, tea, coffee and small snacks (pretzels and biscuits). We booked our flight about 6 weeks before we went so you can probably get a better deal – plus we travelled on the Friday on Thanksgiving weekend so this may have also raised the price! I originally wrote this article for HuffPostUK which can be viewed here.